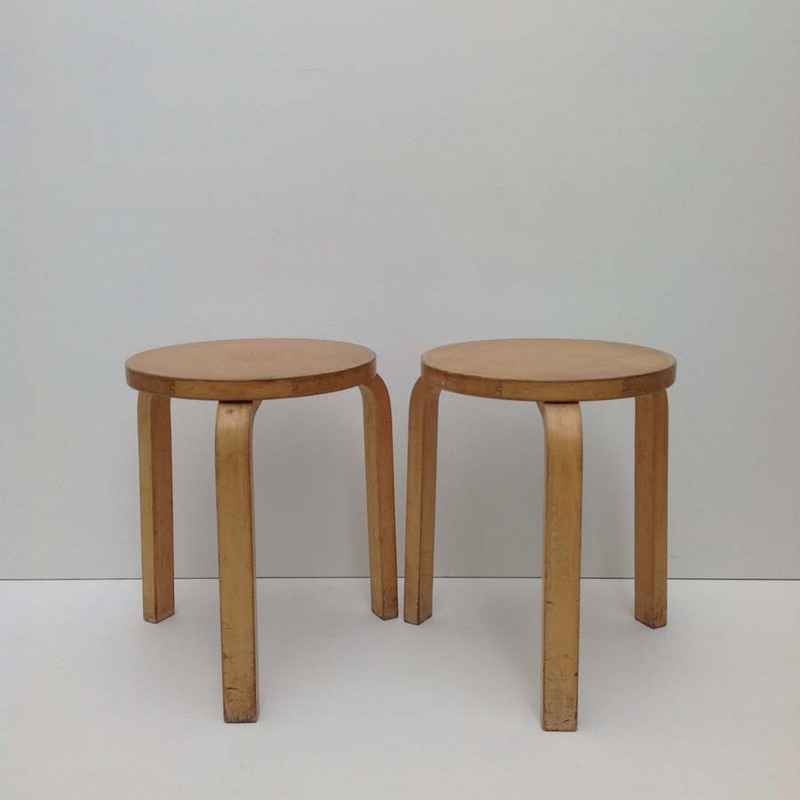 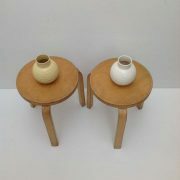 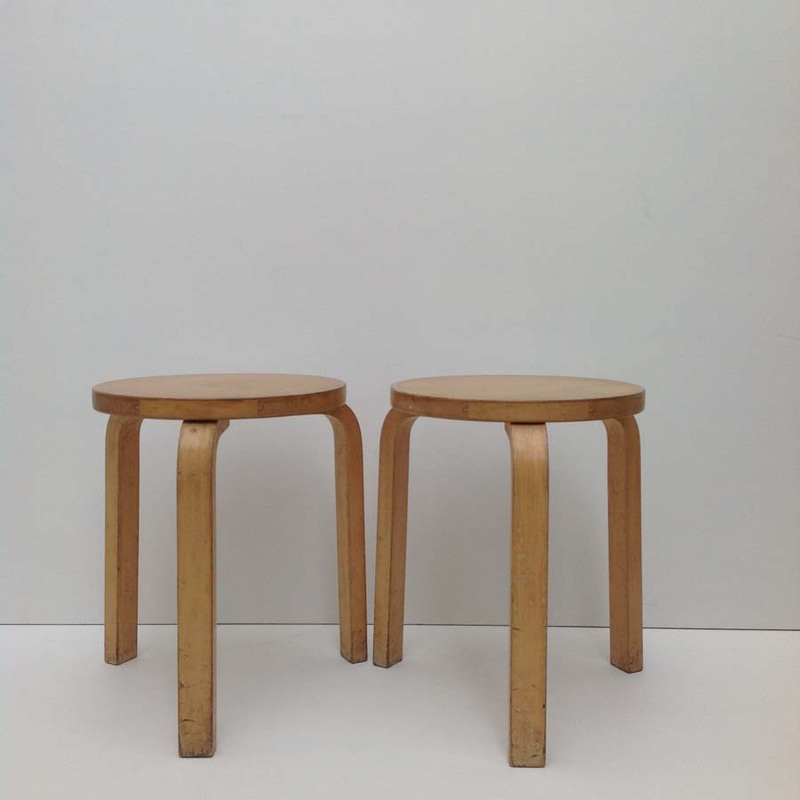 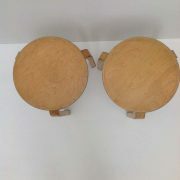 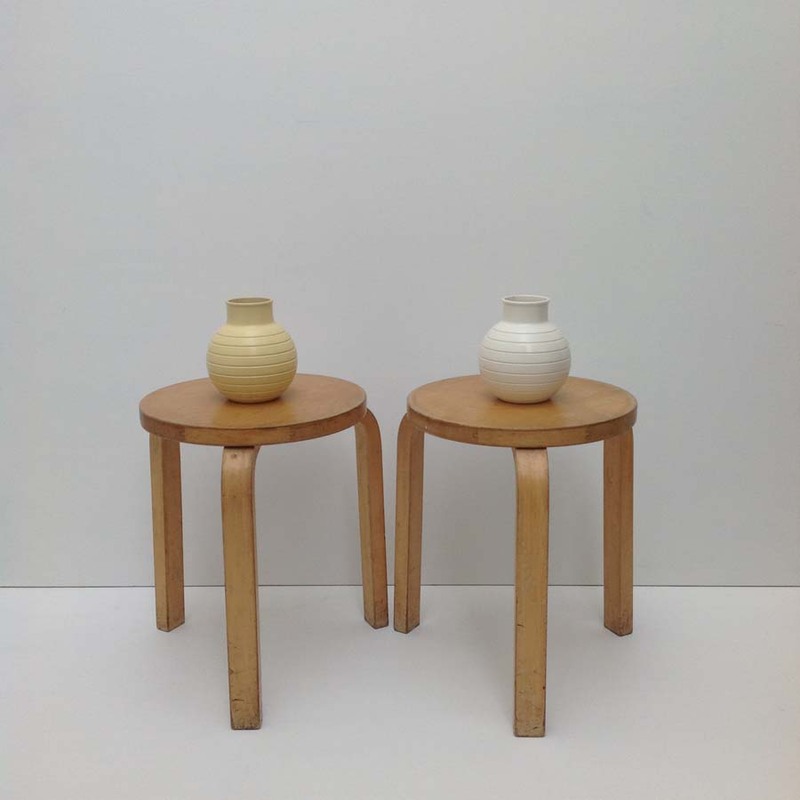 A pair of original ( 50’s/60’s) Stool 60. 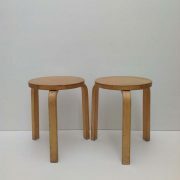 With lovely original patina. 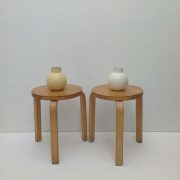 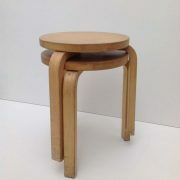 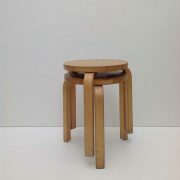 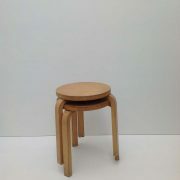 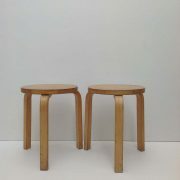 One of Aalto’s ‘ Bent-Knee’ classics.